All ESCONDIDO MEADOWS homes currently listed for sale in Converse as of 04/25/2019 are shown below. You can change the search criteria at any time by pressing the 'Change Search' button below. "OPEN HOUSE Saturday (April 27) from 11-3pm. Incredibly well kept home with Beautiful Laminate flooring upstairs/downstairs. *New Roof (2016), Water Heater (2018), and *Entire Exterior Paint (2018)* Downstairs Master Bedroom with separate tub/shower, double vanity & walk-in closet. Backyard with large patio deck. Located in Escondido Meadows subdivision in Judson ISD. 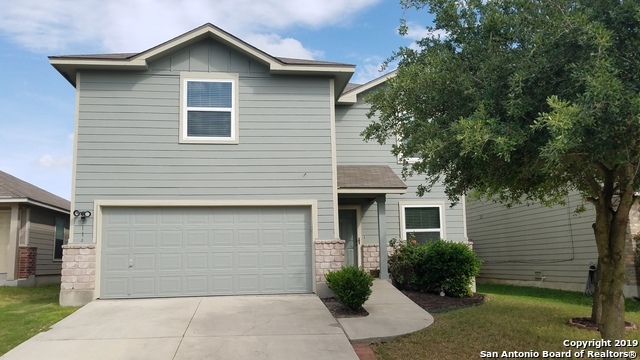 Conveniently located near IH10, IH35 and Loop 1604."